At Three Squares Inc. (TSI), we often say that our business is powered by our passion for sustainability…and coffee! Luckily, both were in high supply at the 2017 Global Specialty Coffee Expo. 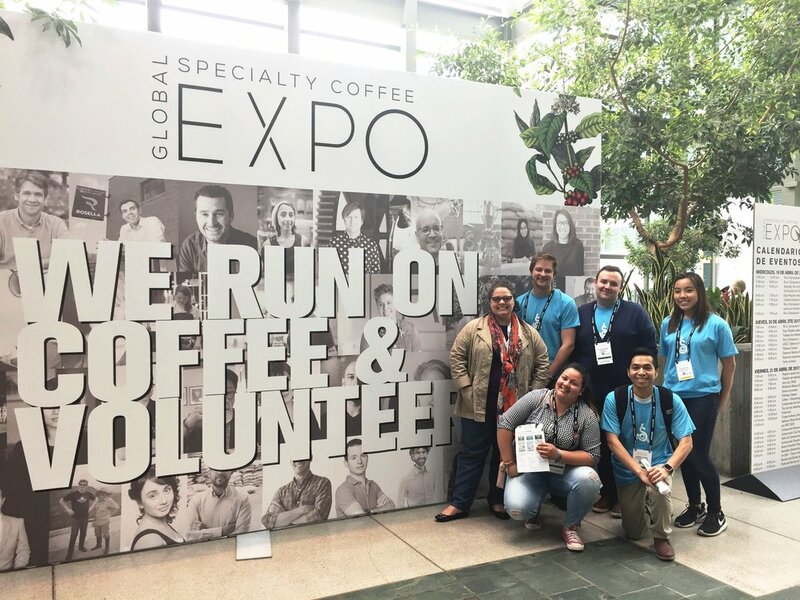 Over 10,000+ coffee professionals attended the Expo to view exhibits, network with industry decision makers, and participate in lectures, labs, and certificate programs. 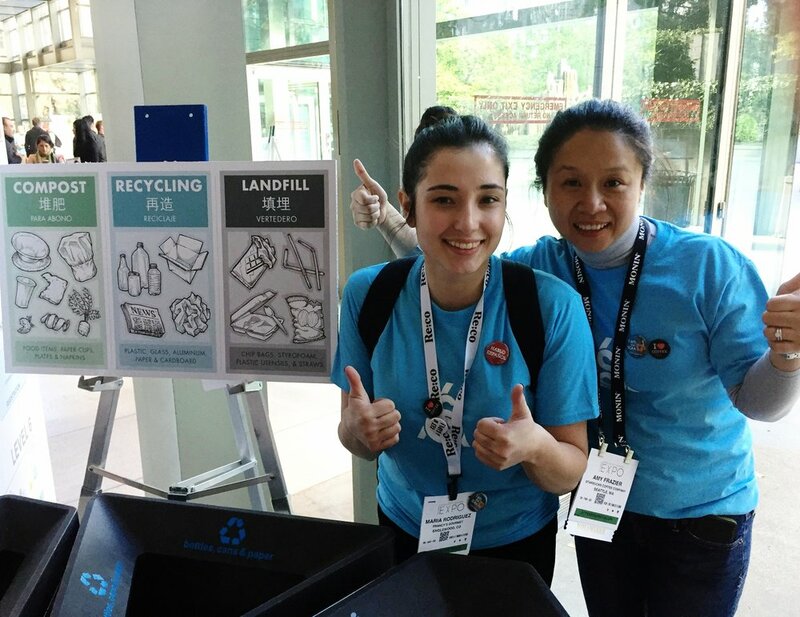 TSI managed the sustainability efforts for the event, which included front-of-house and back-of-house waste diversion efforts, product reuse and donation initiatives, and event carbon footprint calculation.